When you need an attorney who will fight for you, come to Dixon Law Office. Grant Dixon has been protecting the rights of injury victims and business owners for 19 years. His knowledge and experience have resulted in an impressive record of verdicts and settlements for his clients. 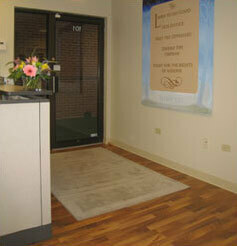 At Dixon Law Office, we prove that you don’t need to go downtown for outstanding legal service. We provide personalized solutions based on your unique needs. 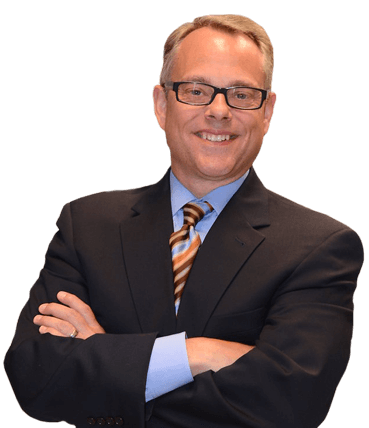 You will work directly with your lawyer, an award-winning attorney who is passionate about getting results for his clients. For a free consultation, please call (888) 354-9880 or contact us online. Car accidents — A car accident can change your life in a matter of seconds. We will seek the compensation you need. Bicycle and pedestrian accidents — Being hit by a car causes severe injuries or wrongful death. We hold the negligent party accountable. Bus, school bus and truck accidents — Accidents with commercial vehicles are complex because of the commercial insurance policies they carry. We know how to fight the bus or trucking company. Motorcycle accidents — These accidents usually result in catastrophic injury or death. You will need financial compensation to cover medical and other costs. Work injuries and accidents — Hurt on the job? We help people file for workers’ compensation. We also handle third-party liability claims. Construction accidents — This dangerous occupation causes many injuries and deaths each year. We take on the employer, insurance companies and all negligent parties. Dog and animal bites — A dog bite can disfigure or disable the victim. We get compensation for medical and cosmetic procedures. Nursing home abuse, neglect and malpractice — If your loved one was the victim of abuse or neglect at a nursing home, you need someone to seek justice for the injuries. We will fight for you. Business litigation — We represent small to medium sized businesses in breach of contract matters, mechanics’ liens and other business disputes. Legal malpractice — If an attorney made an error that affected your case, we can assess the situation and pursue your claim. Please call our office at (888) 354-9880 to schedule an appointment with a Cook County workplace injury attorney. Personal injury cases are taken on a contingency fee basis. If we accept your case, there is no fee unless we recover damages for you.